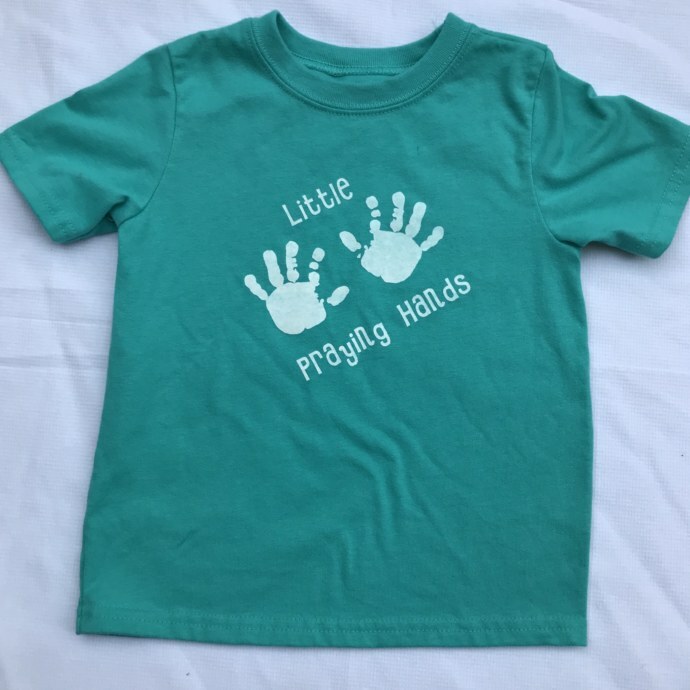 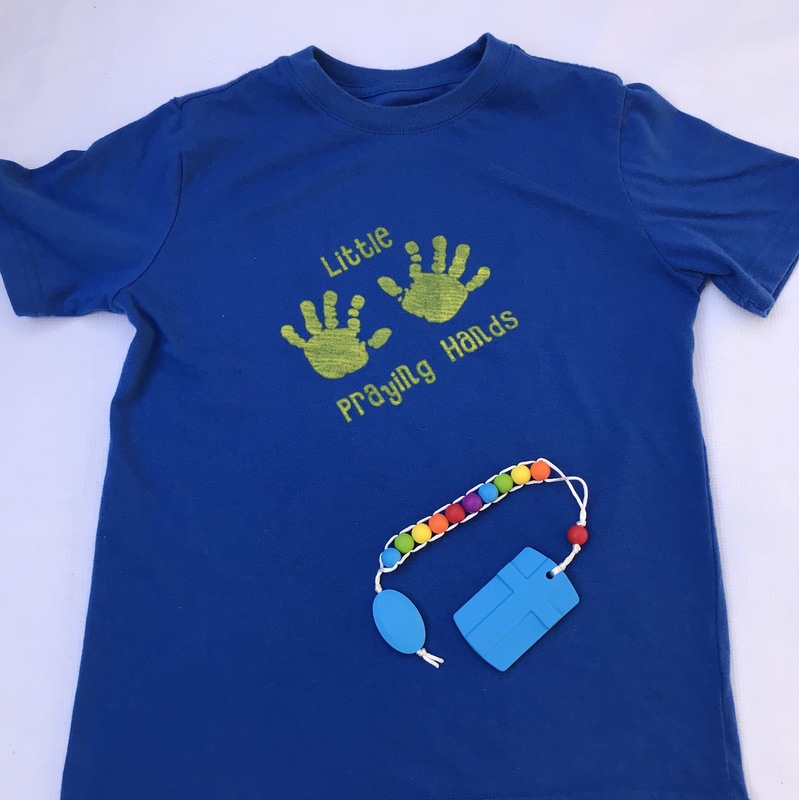 Our Little Praying Hands Shirt was inspired by our shop name. 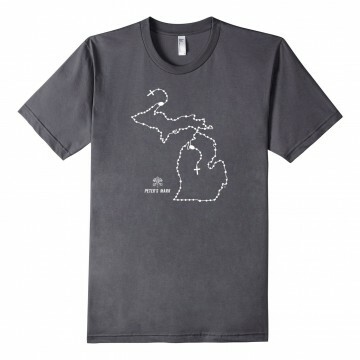 Shirt are screen printed by hand. 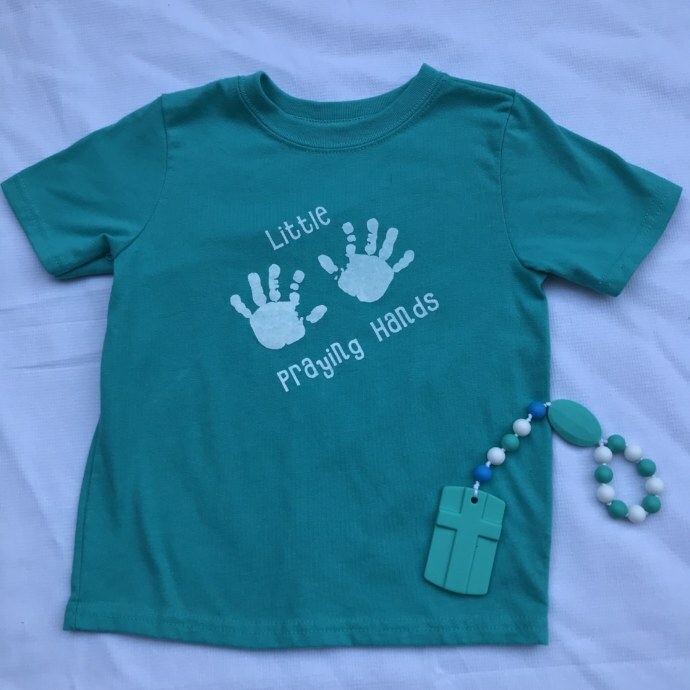 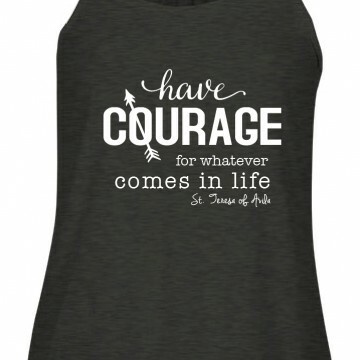 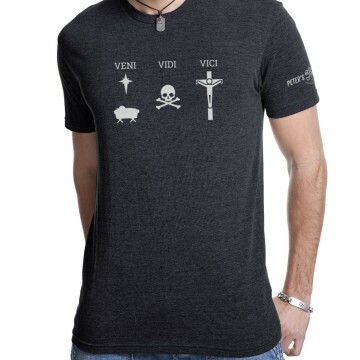 They are available in multiple sizes and colors.